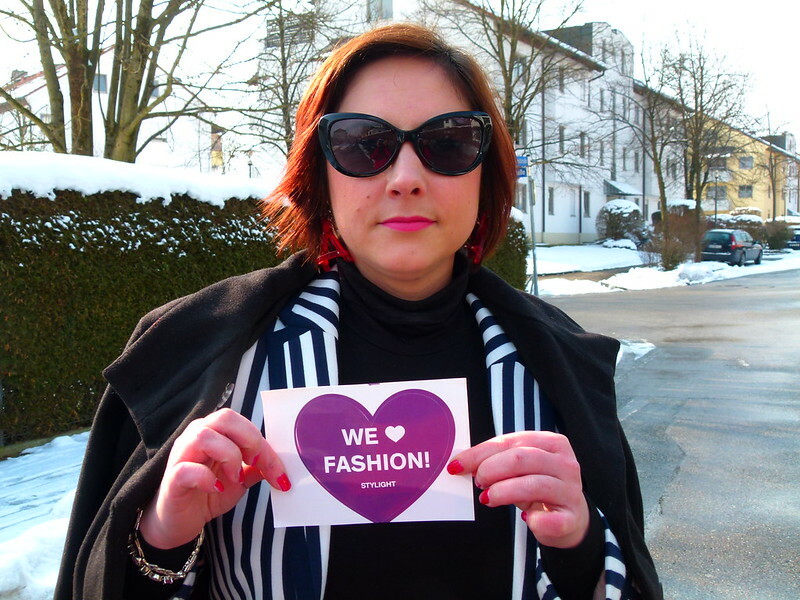 Hi everyone!Today is very special post,the post about most interesting fashion community STYLIGHT from Munich.One site -different styles. 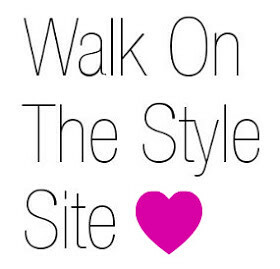 I can tell you it’s great opportunity to promote your blog,creativity and most important your style.So go quickly and sign up! 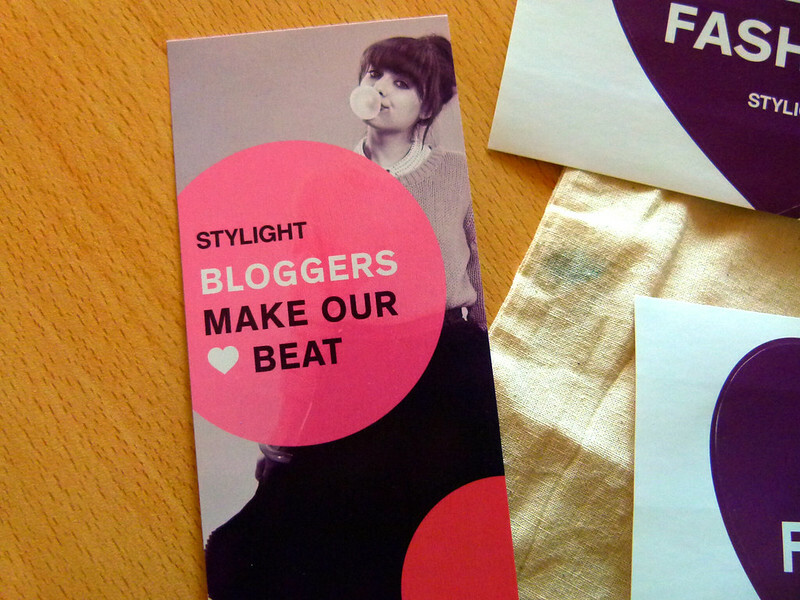 Also i want to thank to STYLIGHT for great gift( You probably thinking what is it)?! 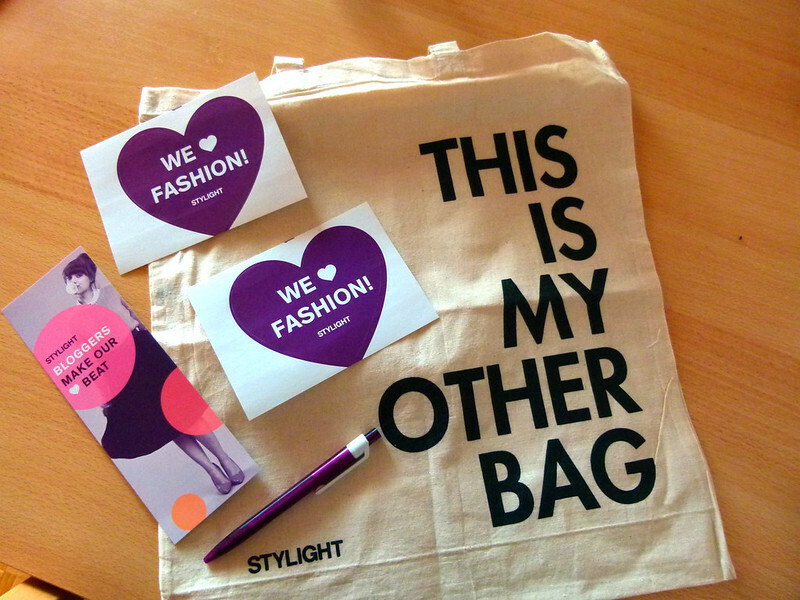 It is a goodie bag! The pictures will tell you everything!